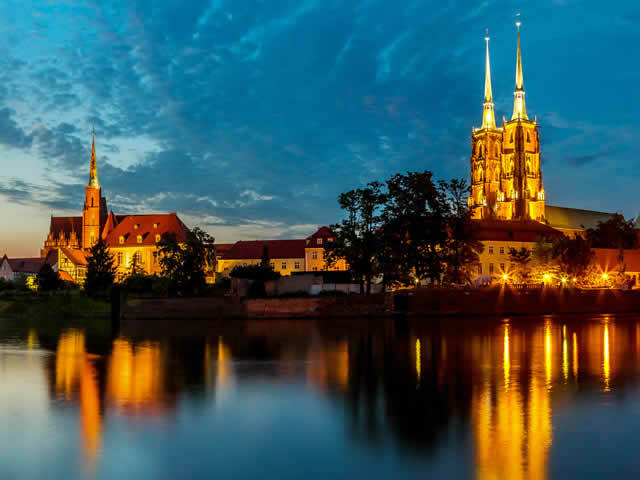 Need to organise a corporate party in Krakow? 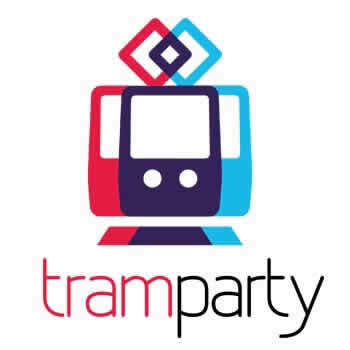 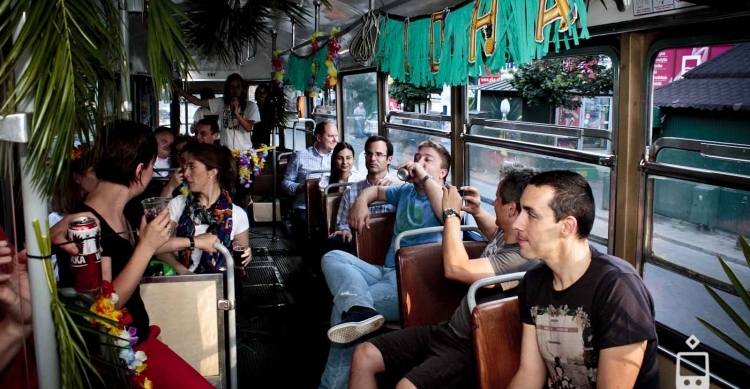 Tram party is also a fresh concept for corporate parties and corporate events. 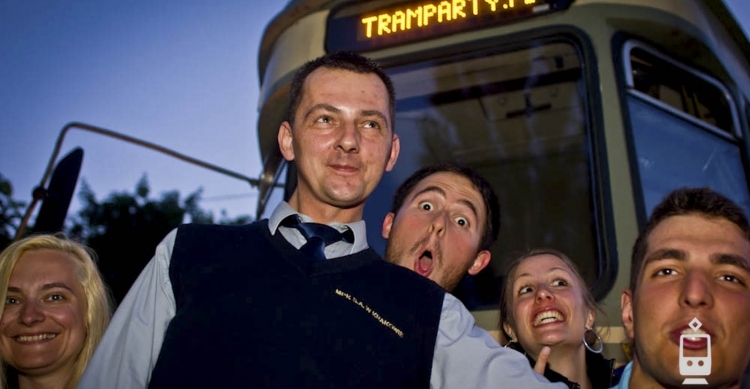 You along with your co-workers can rent our tram to make a party to integrate people in a very special scenery which the ‘club-on-wheels’ provide.